Yesterday we were in St. George, Utah, stopping over on our way to Las Vegas for our nephew’s wedding today in the Las Vegas Temple. 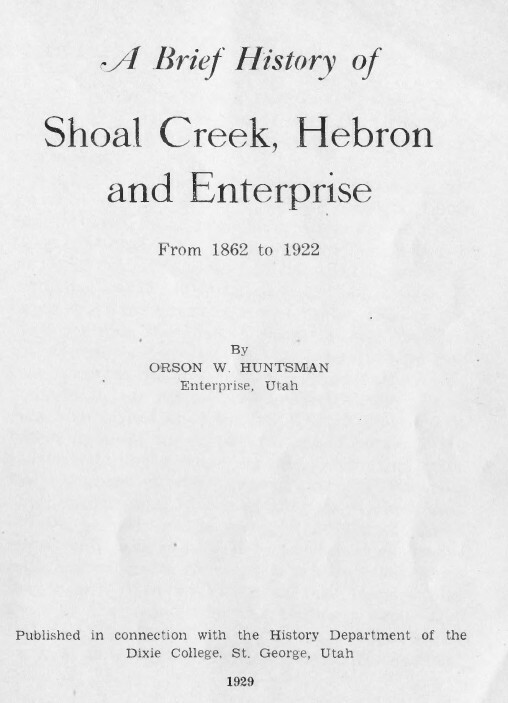 With some hours to spare there, I was eager to drive with John to Mountain Meadows and then Enterprise, about 37 miles north of St. George. 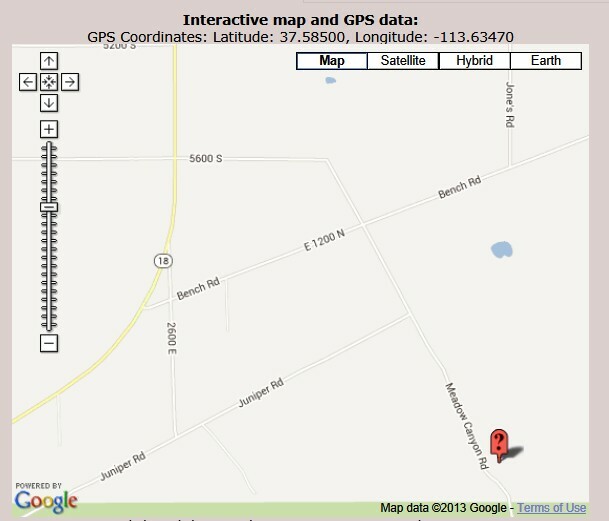 We also visited Pine Valley on our way back. 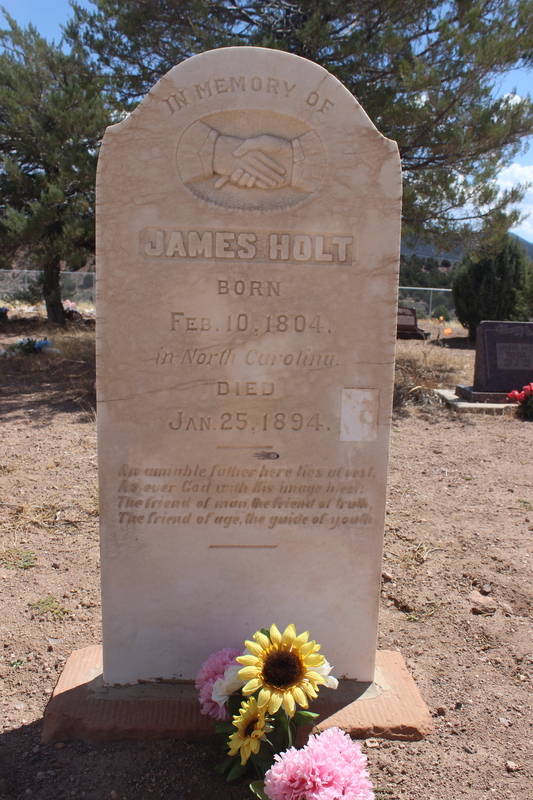 In Memory Of James Holt Born Feb 10, 1804 in North Carolina Died Jan 25, 1894. An Amiable Father here lies at rest As ever God with his image blest The friend of man the friend of truth The friend of age the guide of youth. 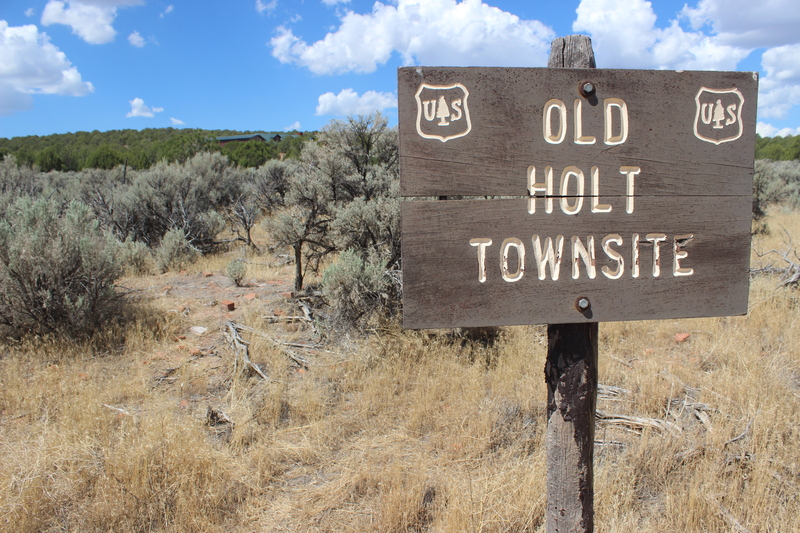 Last week as I was trying to learn more about this area before visiting it, I found the digitized history below with some more information about James Holt and his ranch. 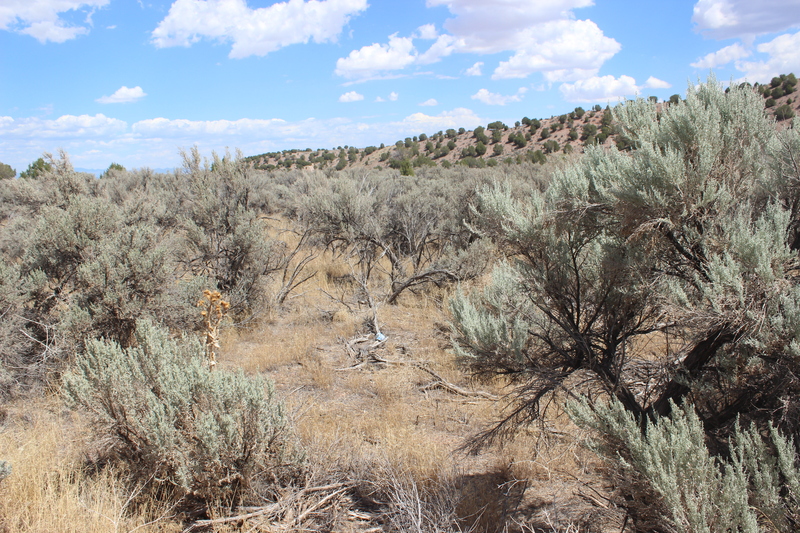 Today it is nothing but barren land covered in sage brush. There is no water in sight, just a dry stream bed filled with rocks and lizards. It’s a marvel to me that anyone could sustain life and support a family in a place like this. 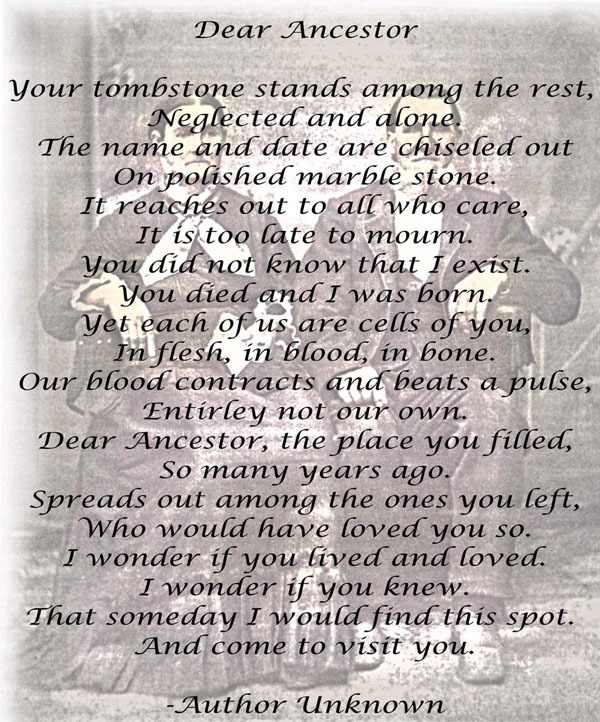 I take my hat off to James and his family, and all who followed him in this place. Thank you for the information and pictures. My husband and I were there a few years ago. James Holt is my ggg grandfather as well. Nice to meet you, cousin! 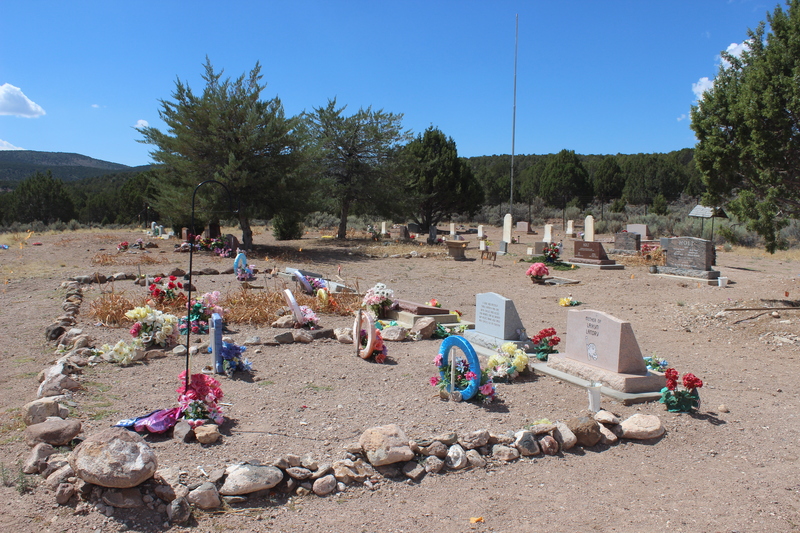 The cemetery is still very active and every holiday there are American flags placed at the graves of Veterans. It was recently expanded and there are 20 some acres reserved for the expansion and growth as needed for future generations. The ranch land directly around the area is still used for grazing and the expanded area of the original ranch is still very much in production. 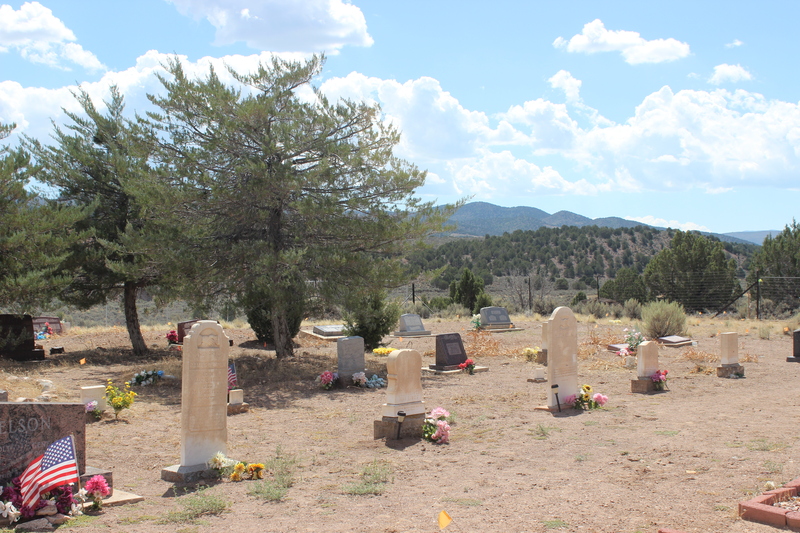 There are efforts being made to create a website and expand the cemetery grounds more by descendents of James. forgot to mention, I descend from James’ second wife, Parthenia Overton. It is tragic to read all the deaths of his loved ones. He certainly was acquainted with grief. 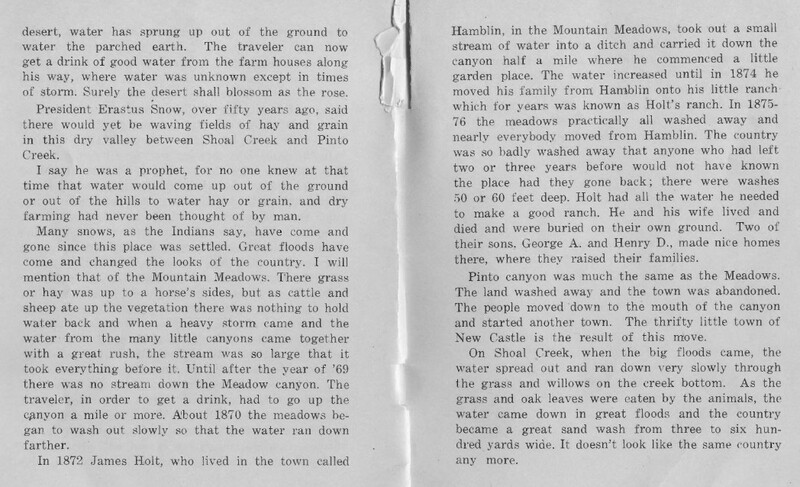 As I read my history given to me by my grandmother, Mary Miller Wagner, it excited me to know of these wonderful ancestors of mine. 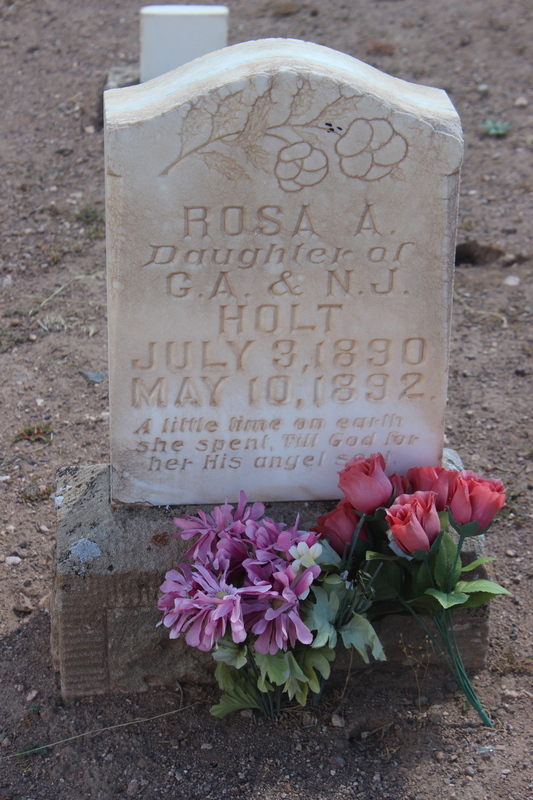 Rachel Holt Cottam is my great great grandmother.